There are four places in the world that I consider “home”, and Duluth is one of them. 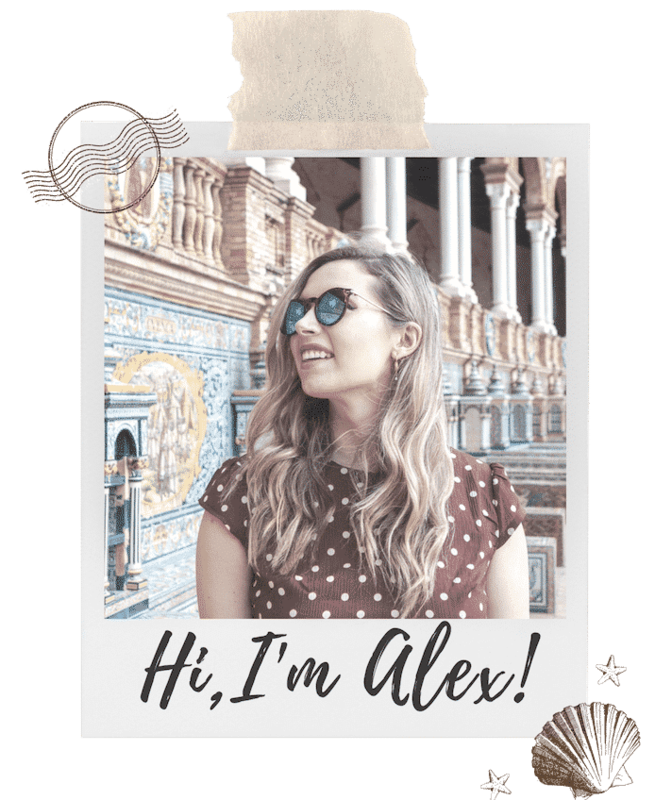 From long walks along the beach with my mom, to Trampled by Turtles concerts in the park, to UMD college parties (and hangovers), it’s where I’ve checked quite a few things off my own bucket-list while growing up. 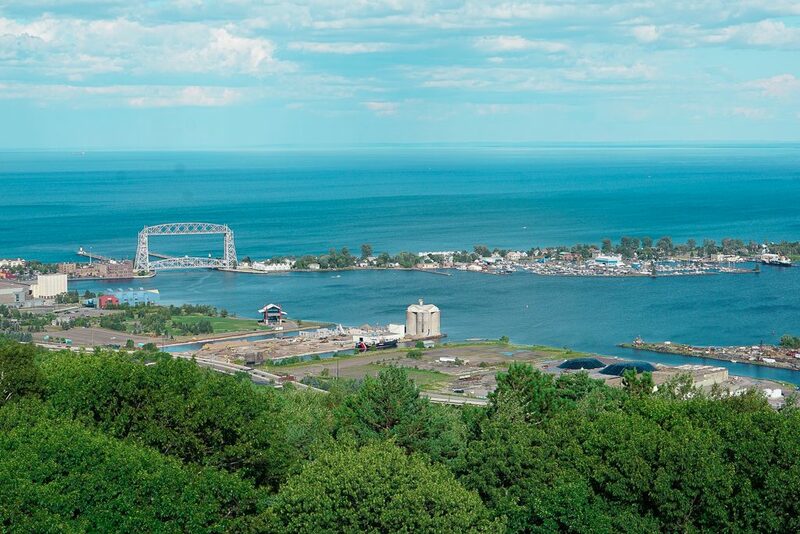 However, Duluth’s popularity as a tourist destination doesn’t get nearly enough recognition beyond the Midwest region. And even Minnesota natives overlook the town’s culture and cuisine. 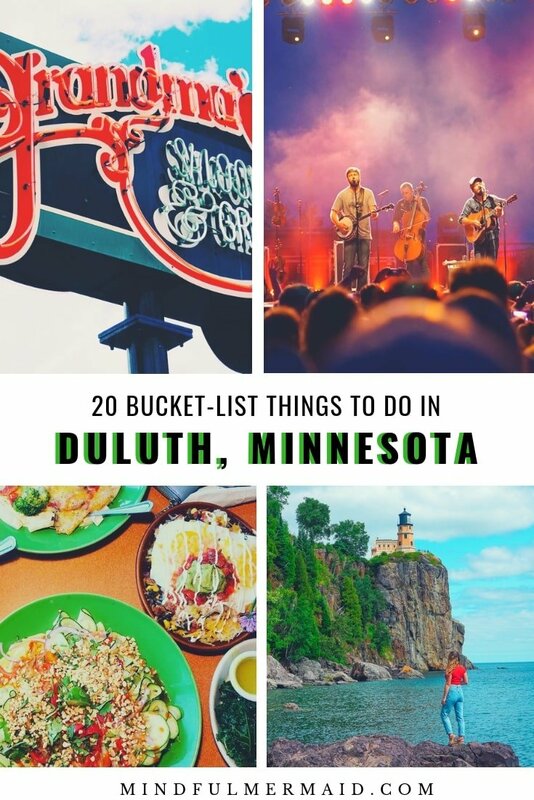 Yet, there’s a reason why Lonely Planet listed Duluth as one of the top 10 cities in the U.S. to visit. 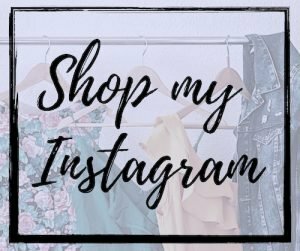 This is such a bucket-list item that I wrote an entire post dedicated to the topic. 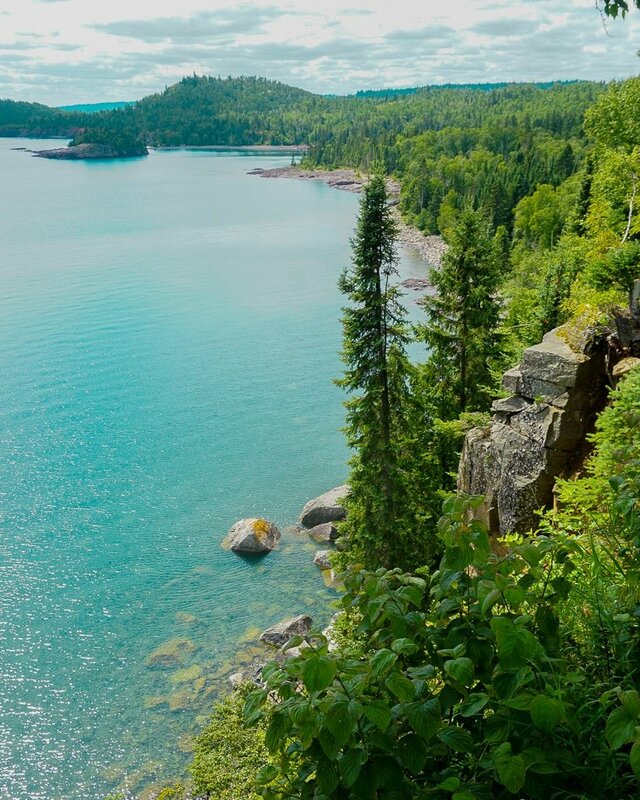 The Superior Hiking Trail extends over 300 miles from Minnesota into Canada and Wisconsin. But don’t worry, you don’t have to hike the full length! You can hike just a portion of the trail, which is suitable for all skill levels. My favorite is the 24th street portion, featured in the picture above. The long, sandy beach and sand dunes of Park Point will forever be my happy place. 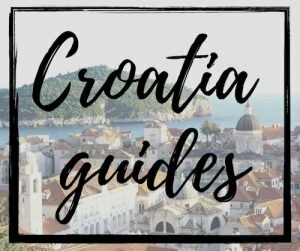 Even though yes, I live in Croatia now with tons of beaches, I often really miss walking for miles along Park Point’s shore. 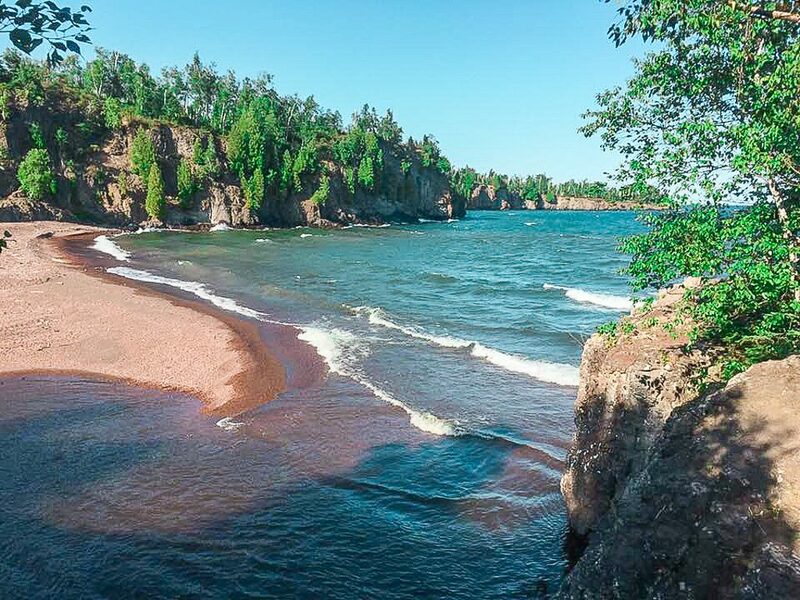 It’s quite popular to visit here in the summer, but even in the fall or a sunny winter day, it’s worth it to bundle up and get some fresh superior air. Gooseberry Falls is one of the most popular waterfalls in Minnesota. You can actually swim in some of the areas in the summer, but in the fall and spring it’s still breathtaking. There is also a portion of the Superior Hiking Trail here that leads to the surrounding lakeside region. 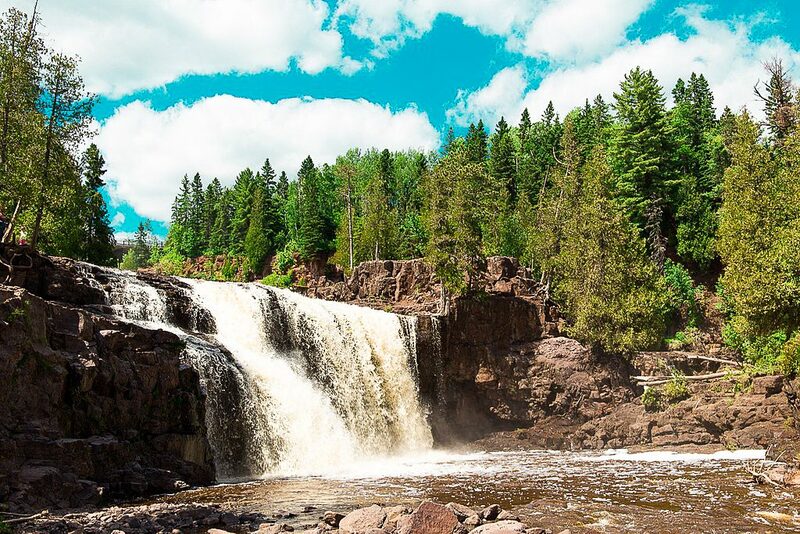 The falls are about an hour North of Duluth, so it’s an ideal for a day trip. 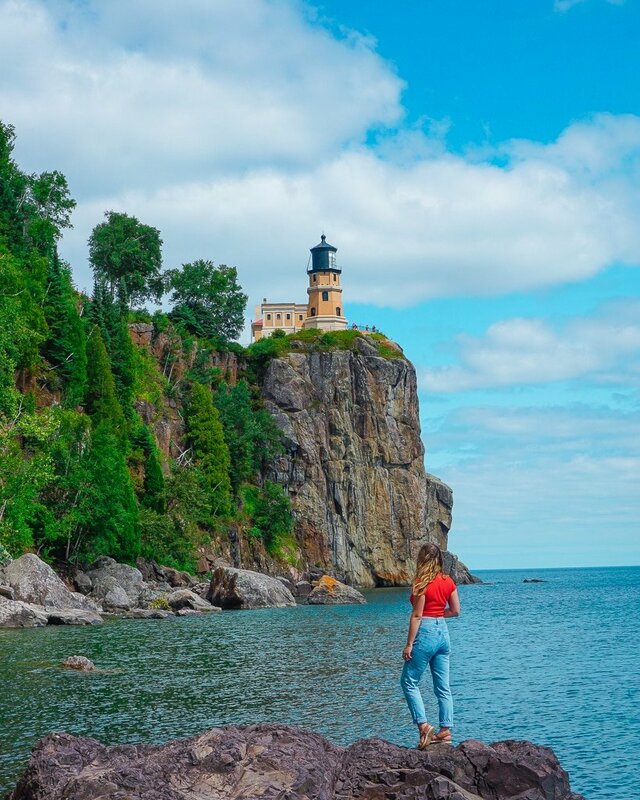 Another popular day trip not far from Gooseberry falls is Split Rock, a lighthouse that sits upon the edge of a cliff on the North Shore. It was constructed after a series of ships smashes into the surrounding rocks; now, it serves as the North Star of the North shore. 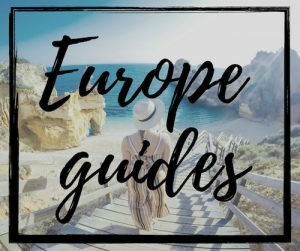 The area is beautiful for walking and hiking around the nearby paths and beaches. Bent Paddle Brewing may be the business solely responsible bringing the Lincoln Park neighborhood to life, or gentrification, depending on who you’re asking. You can even take an entire Lincoln Park Brewery tour to visit all of the breweries in the area. If beer isn’t really your thing, you can head over to the Vikre distillery in Canal Park for some legendary Gin and Tonics. They also do a fusion of other cocktails in a rustic, yet modern atmosphere. You might miss it unless you’re walking along the Lake Walk, but Canal Park Brewing is the real deal. 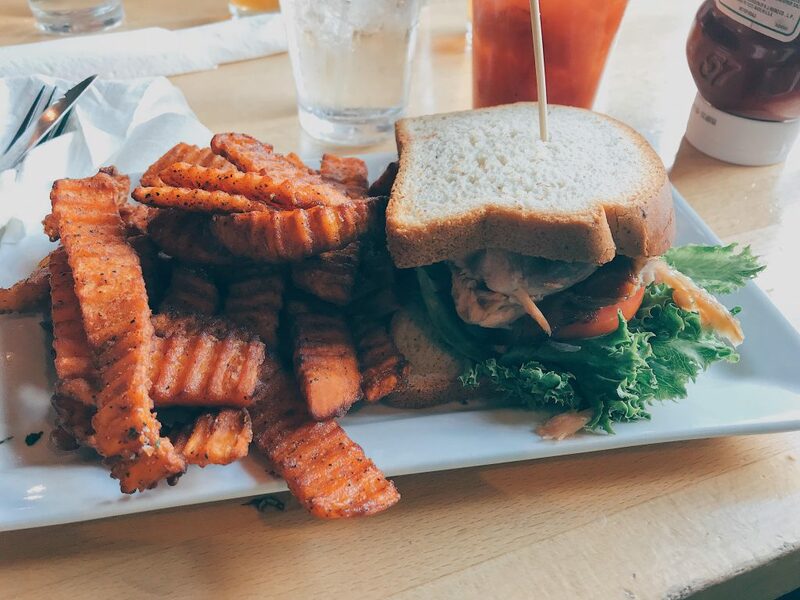 Not just for their beer, but also for their seriously good food, especially their sandwiches and sweet potato fries. This place has outdoor seating filled with lots of cute dogs on leashes. Drank cocktails in Duluth’s old City Hall prison and wouldn’t mind getting a life sentence there. One of the coolest places to have a craft cocktail in Duluth is definitely the Rathskeller, which is Duluth’s old city hall building. Located in the basement of Tycoons restaurant, the Rathskeller is truly like stepping back into a time machine in the speakeasy era. The bartender can prepare just about any type of cocktail combination to suit your needs, and it’s definitely one of the coolest places to be for a night out on the town. You seriously can’t take a trip to Duluth without visiting the legendary Duluth Grill. Featured on HGTV’s Diners, Drive-Ins, and Dives, The Duluth Grill takes a sustainable approach to typical, American diner food. Most of the produce is locally sourced from their own garden in the parking lot, while the rest is sustainably sourced from within the Duluth area. If you’re looking for an epic date-night dinner location, JJ Astor is probably your best bet. The rotating restaurant atop the Radisson provides a 360 degree view overlooking the Duluth. And the food is actually just as good as the backdrop! 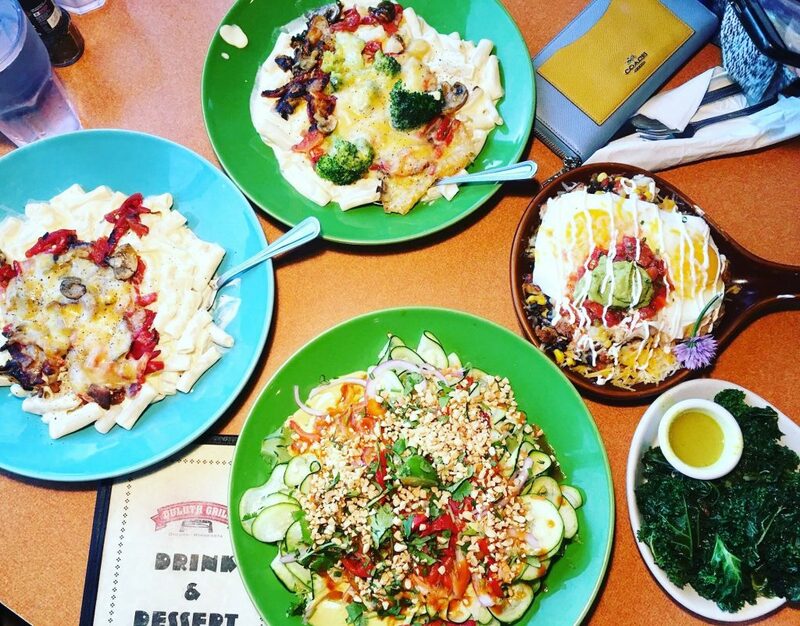 You can read about my other favorite places to eat in Duluth here. To me, the most magical time of the year in Duluth is actually winter, especially around Christmas. Bentleyville is one of the largest light displays in the country, with the entire bayfront area converted into a winter-wonderland walkway. It’s a perfect place to go with the family or on a date for some hot cocoa and marshmellos. In the winter or even a rainy day in the summer, one of my favorite places to go is Zietgeist and the Zinema. 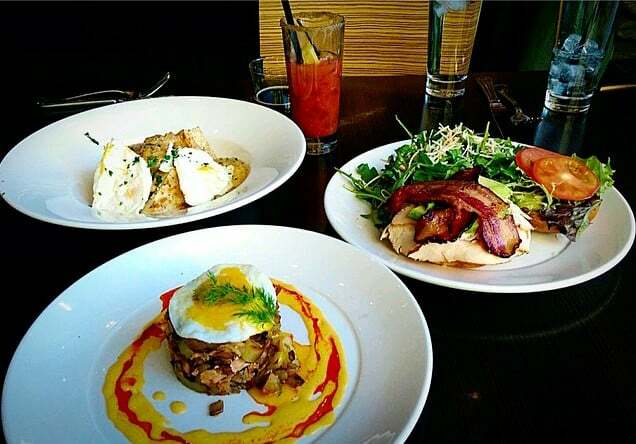 Zietgeist takes a modern take on classic American dishes in a slightly upscale environment. While the Zinema is a boutique theatre playing mostly indie films. Spirit Mountain is one of the best places in Minnesota to ski, and perhaps in the Midwest as well. There are a variety of hills suitable for all skill levels. 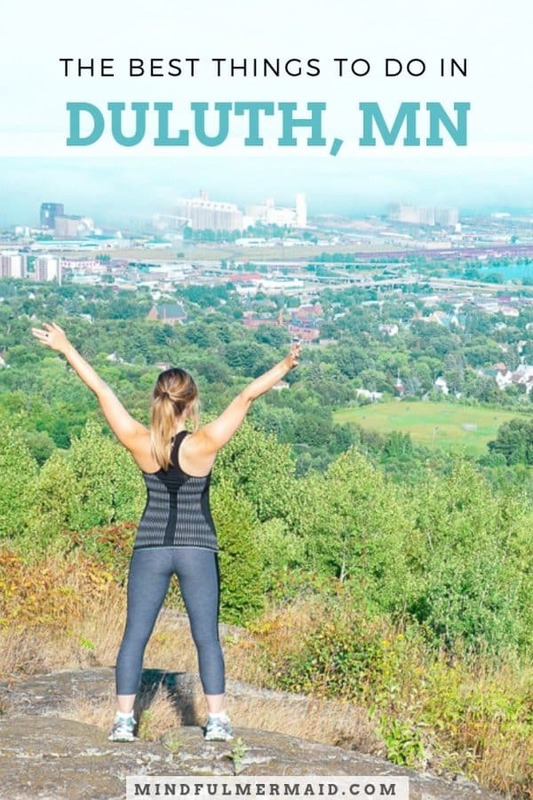 One of my favorite parts about Spirit Mountain is the gorgeous view over the entire Duluth region from atop! The arcade in Canal Park might look small from the outside, but inside it is almost a mini amusement park. Adventure has lazar tag, mini golf, bumper cars, and a variety of arcade games that are perfect for a cold or rainy day. Perhaps Duluth most popular indoor attraction is the Duluth aquarium, which displays a variety of Freshwater fish and species from Lake Superior. 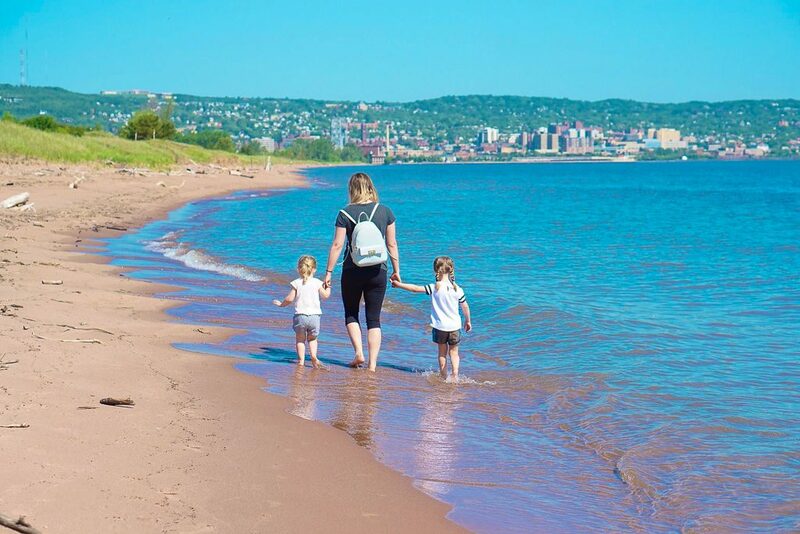 The aquarium is one of the best ways to learn about the natural environment of the region, and exactly what is in the vast Lake Superior. The Glensheen Mansion is one of the most historically significant sites in Duluth. The Congdon family built the estate in the early 1900s, costing an equivalent of $22 million today. With 39 rooms with intricate art nouveau details, the house sit on Lake Superior’s shore. 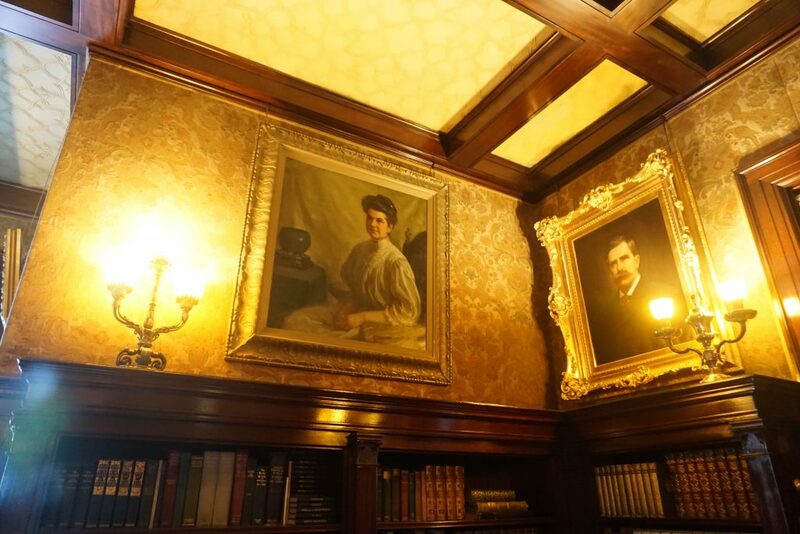 Taking a tour of the Glensheen Mansion is one of the best ways to learn about the importance of the Congdon family to Duluth’s history, and also how Duluth evolved over the 1900s. However, don’t expect the tour to mention the world-famous murder that occurred here in the 1970s. The tours have decided not to exploit the death of one of the Congdon family members, but you can find many books and information about the murder online. Kayaking in Duluth is one of the best ways to experience Lake Superior, even if it is too cold to swim. There are several places that you can rent kayaks around the Duluth area. 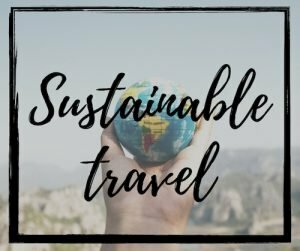 Also, the Duluth tourist board does offer kayaking tours around Duluth, the Glensheen estate, and even some of the caves further along on the North Shore. When driving into Canal Park, you can’t miss the large freight ship, also known as the William A Irvin Museum. Most months during the year, you can take a tour of the massive vessel that carried iron and coal for 40 years in Duluth’s port. However, in the month of October, the William A. Irvin is converted into a seriously terrifying haunted house. Unfortunately, the haunted house is closed for the fall 2018 season. Bad Bad Hats a couple of weeks ago !! 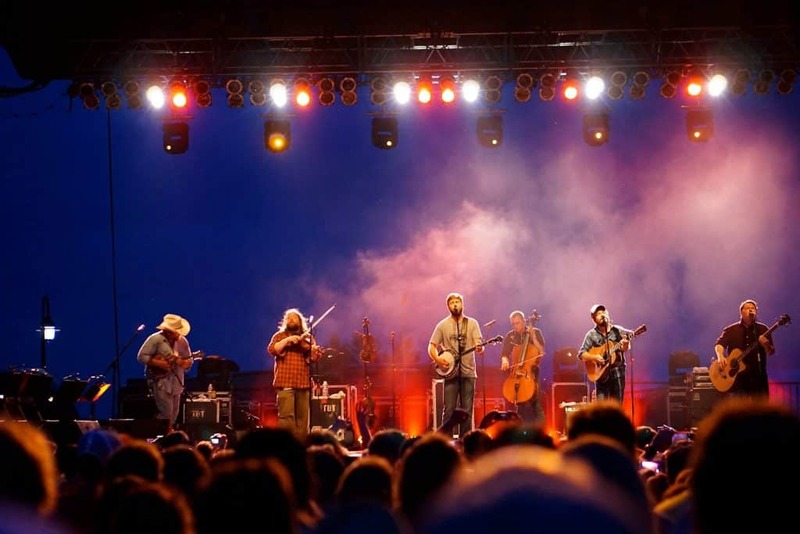 Despite Bob Dylan, Trampled by Turtles, and Cloud Cult all having roots here, Duluth is still underrated as a music destination. There are many music venues throughout the town, but my favorite small venue is the Red Herring. 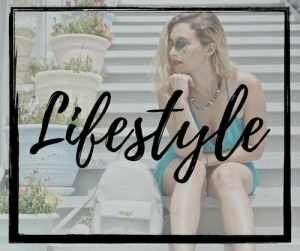 It’s definitely a hipster hangout, but the crowd is always relaxed and friendly. Who knows, maybe you’ll discover the next Bob Dylan here! 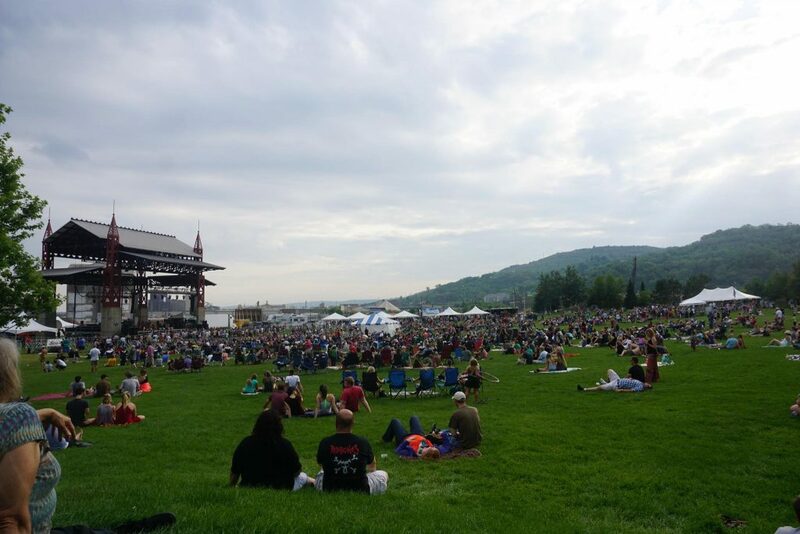 Last, but certainly not least is one of my favorite memories in Duluth: concerts in Bayfront Park. The venue is strategically located on a hill overlooking the lift-bridge, harbor, and Lake Superior region. You’ll find lots of festivals here throughout the year, including the Jazz and Reggae festival. I saw Trampled by Turtles here a few years ago for a day festival, and to this day it was one of my favorite concerts.